Greater Shepparton, in the heart of the Goulburn Valley, has long been synonymous with food and fresh produce. Home to an amazing array of home-grown goods including stone fruit, cherries, apples, pears, grapes, olives and tomatoes, it is little wonder the region is considered the food bowl of Australia. Our regions genuine fresh produce is available for locals and their visiting friends or relatives to enjoy at farm gate stalls, monthly markets or in person with the actual producer. A visit to the region is not complete without a stop at our award-winning wineries offering soft whites, sweet varietals and big bold reds – all estate grown and unique from our productive climate and fertile soils. Local vignerons produce their wines with much passion and vigour and our top drops are celebrated annually at the Dookie Wine Show. Dining out in Greater Shepparton is also a pleasure. The area caters for all dining experiences with a fantastic selection of cafes, wine bars, bistros, bakeries and restaurants. 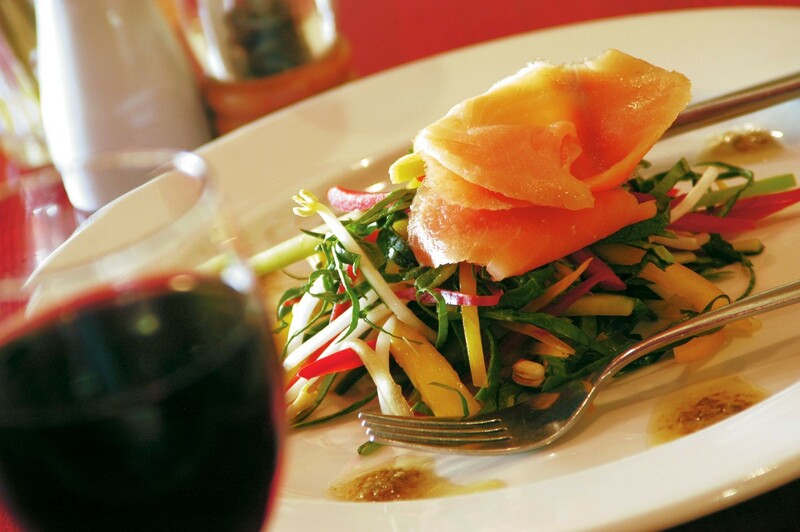 Our chefs ensure local produce is incorporated into their menus, complemented by our local wines. For further information, contact the the Greater Shepparton Visitor Centre toll-free on 1800 808 839, by email or visit in person at 33 Nixon Street Shepparton (just off Wyndham Street / Goulburn Valley Highway) where our friendly staff will assist in helping you discover our regions food, wine and farmgate treasures.